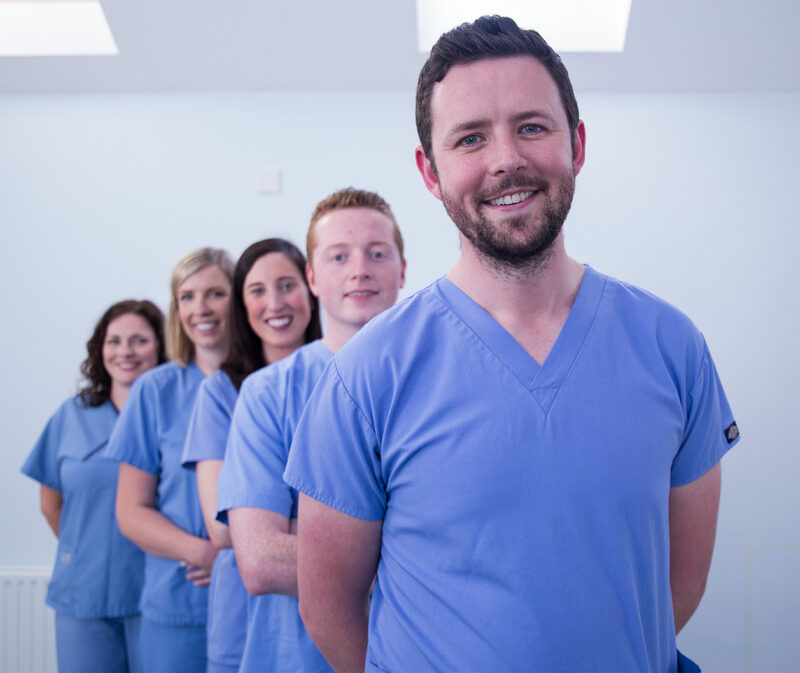 We are a dedicated team team of dentists located in the heart of Downpatrick, we offer the full range of dental treatments from functional NHS dentistry to highly skilled advanced restorative treatments and implant dental work. We have treated generations of individuals and families from Downpatrick and the surrounding area offering professional dentistry with a friendly local welcome. 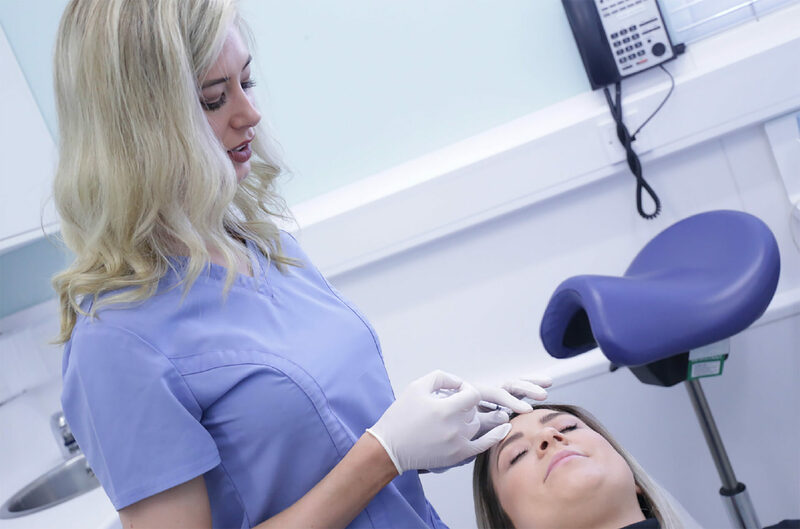 So whether you’re an NHS or private patient, seeking cosmetic dentistry, hygienist services or even facial line softening, you can be assured of the best possible service at Mullan Gallagher Dental Care. Our modern premises boast state of the art equipment, a spacious and modern waiting room with free WIFI, and our friendly and professional team is committed to providing expert care that exceeds all expectations. Our comfortable and wheelchair accessible facility is enviably located in the centre of Downpatrick and, with on-site parking for patients, your visit to the dentist couldn’t be easier. Having served the people of the Downpatrick area for over 30 years, the Mullan Gallagher Group has a truly ‘family’ ethos. Some of our very first patients and now their children and grandchildren – remain our most loyal customers. Join us and you’ll find that ours is no ordinary practice. Confirm treatment with us on the day to receive £500 discount!! Treatment includes free initial consultation, ClinCheck animation to see and approve results BEFORE you start treatment, Complimentary teeth whitening and an Essix Retainer to maintain your new beautiful smile. 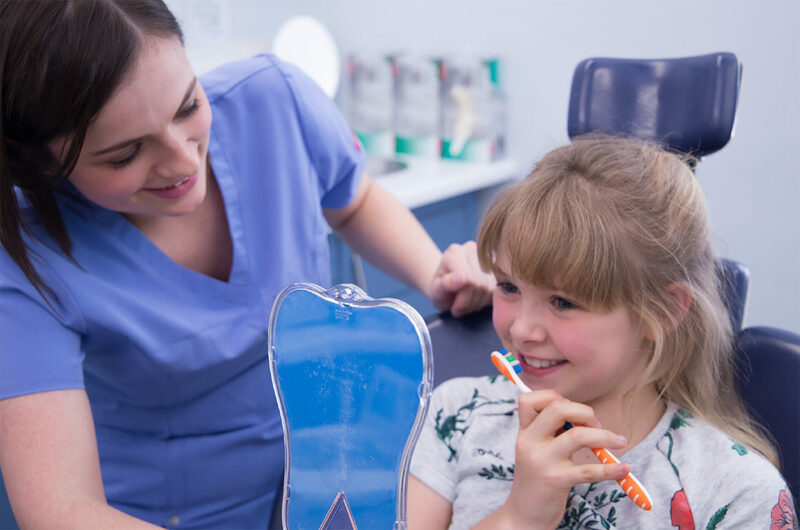 Mullan Gallagher Dental aims to provide consistently high quality affordable dental care for all our patients and deliver outstanding results for everyone through the continual improvement in our team, our practice, our equipment and our services.